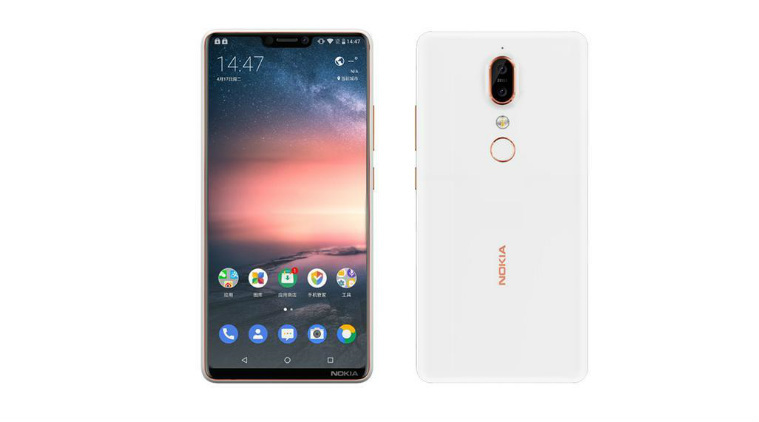 Nokia released a slew of devices this year – the Nokia 6, the Nokia 7 Plus, and the Nokia 8 Sirocco. All the devices are so well-built, practically reminiscent of the original Nokia. According to a leak, another Nokia phone will be joining the already perfect lineup. According to various leaks on the Chinese social media, the phone will be named “Nokia X6”. It will follow the current notch-trend making it the first Nokia phone to do so. However, it won’t be as bezel less as the iPhone X, as the leaked pictures suggest that it will sport a chin on the bottom. No Android phone manufacturer has gone the lengths of Apple to create an iPhone X like device; they tried. 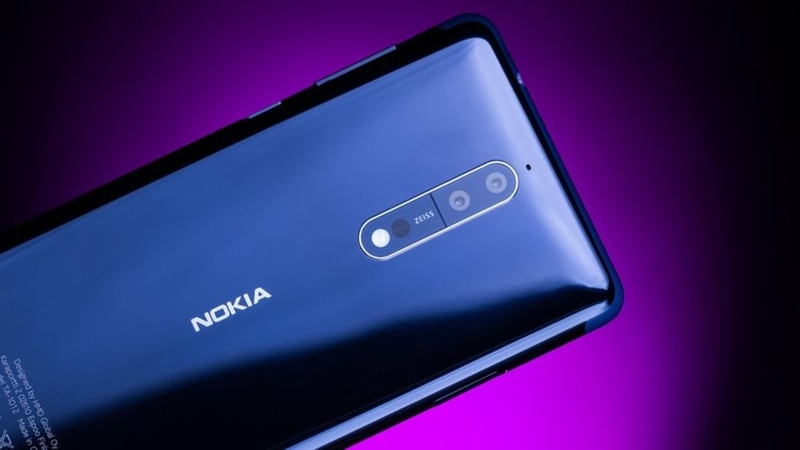 On the front, the Nokia X6 will sport a 5.8 inch display with a resolution of 1080×2280. According to the leaks, the phone is supposed to be targeted at the lower price segment of the market. To keep the price low, the phone will run on a MediaTek Helio P60 chip. The leaks also go on to suggest that, Nokia will also create a powerful version of the same running on a Qualcomm Snapdragon 636 processor. The Nokia X6 will have a 3300 mAh battery which should last a whole day on a single charge. The phone is speculated to be available in two versions – 4GB of RAM with 64GB of storage and 6GB of RAM with 128GB of storage. On the back, the phone sports a fingerprint sensor, dual cameras on the back. The phone will use USB-C for charging and data transfers just like the 2018 set of Nokia phones. The 3.5mm headphone jack appears to be intact. The phone will run on Android 8.1 Oreo out of the box as Nokia is part of the Android One program. The fact that it does, makes Nokia phones a great choice.